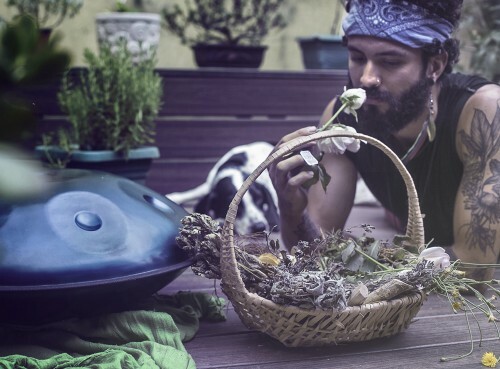 Bryan is a community organizer who activates projects around the world reconnecting people with nature and their hearts. 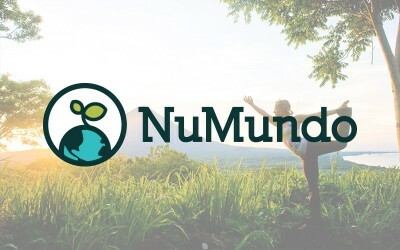 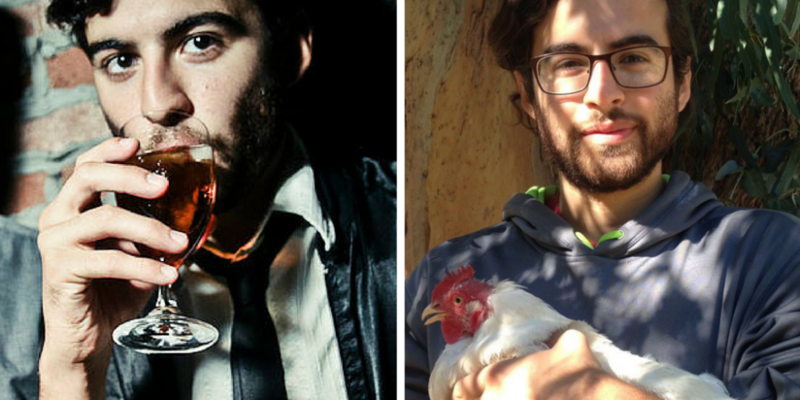 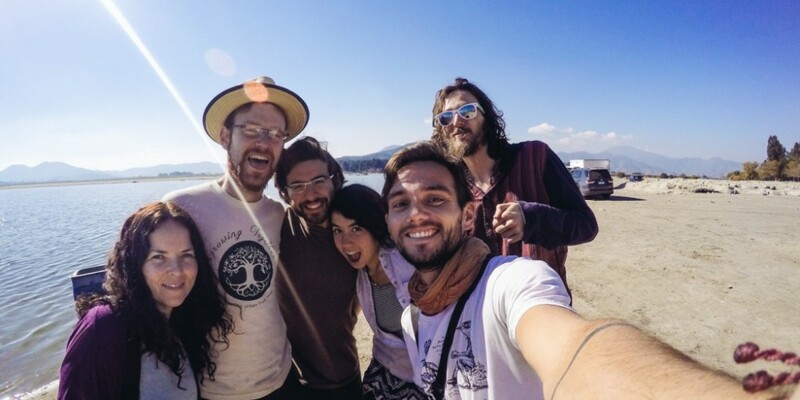 While working at permaculture farms, ecovillages and land regeneration projects in Latin America he incorporates his background in business and tech recruiting into developing NuMundo’s Pathfinder travel advisor program. 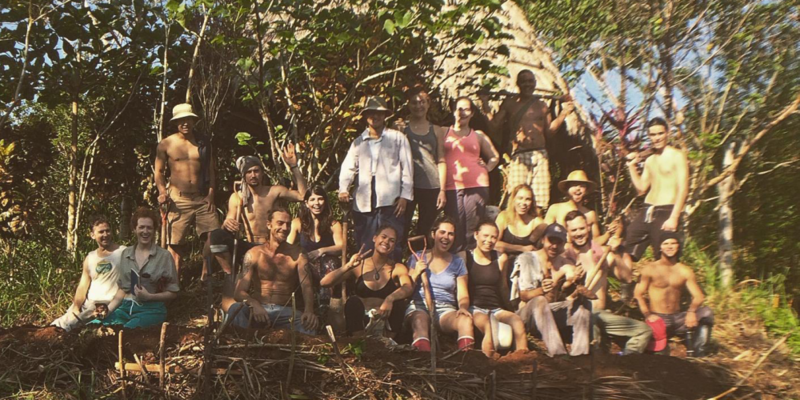 Bryan is passionate about honoring our connection to the natural world, social permaculture and regenerative enterprise.